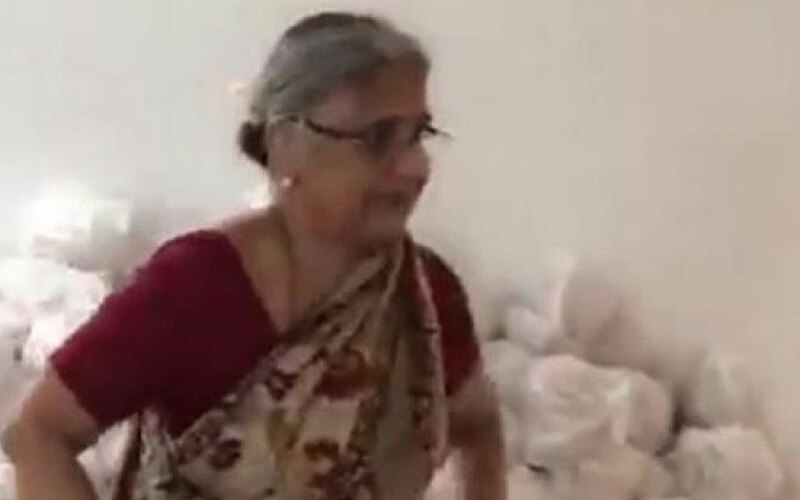 Bengaluru: Infosys co-founder NR Narayana Murthy's wife and philanthropist Sudha Murthy's video showing her packing relief material for flood-hit people of Kodagu has gone viral on social media. She is seen supervising the relief material packed in bags embossed with Infosys. The video shows Sudha Murthy opening a carton and passing on relief material to people seated on the other side of the room, besides packing material herself and supervising the packing process. 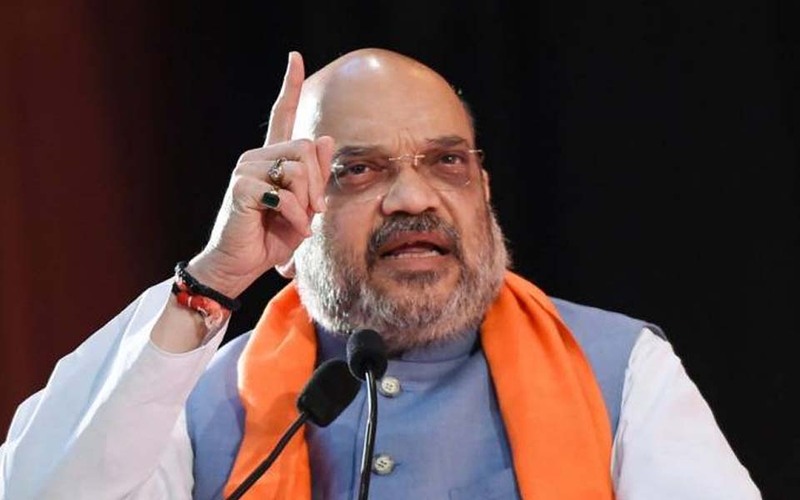 BJP leader and Union Minister DV Sadananda Gowda, among many, had shared the video on his Twitter handle and called her 'Amma' (mother) for her unassuming work. Incessant rains had triggered floods and landslides in Kodagu, which claimed 12 lives since August 12. Restoration work has begun after the water levels receded at many areas.